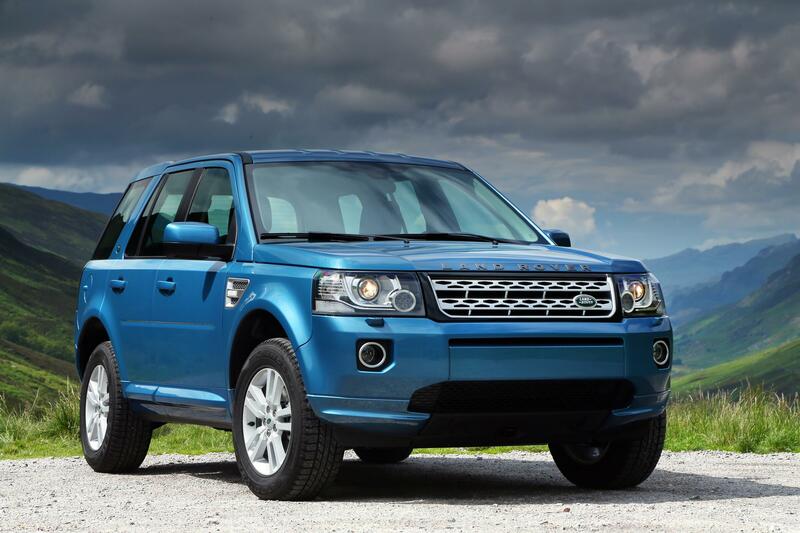 Land Rover have revealed their tweaks to the Freelander which features a sportier look. Land Rover also point out the new look is ‘purposeful’ though quite what that means is beyond me. However, the Freelander now has new sporty ‘Dynamic’ and luxurious ‘HSE Lux’ derivatives. There’s also a vastly improved interior design with better storage, instrumentation and controls. That means the console mess has been cleared-up. Drivers also have a new 7-inch colour touch-screen to control audio, phone and navigation systems. Safety is a prerequisite for Land Rover and the revamped Freelander has the 5 star Euro NCAP award for outstanding adult occupant protection. There’s also a two wheel drive eD4 derivative which will deliver a fairly impressive 47.1mpg. 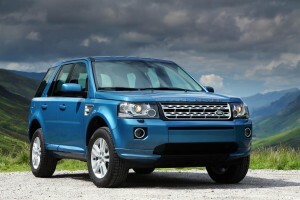 The Freelander is being unveiled at the Moscow Motor Show and it’s available from October. No prices yet but expect them to be around £24,00 which is slightly more than the current list price. This entry was posted in News and Views and tagged audi, caption, Euro NCAP, Freelander, freelander 2, land rover, LS, Moscow Motor Show, MoT, price, Sport by Steve Lumley. Bookmark the permalink.